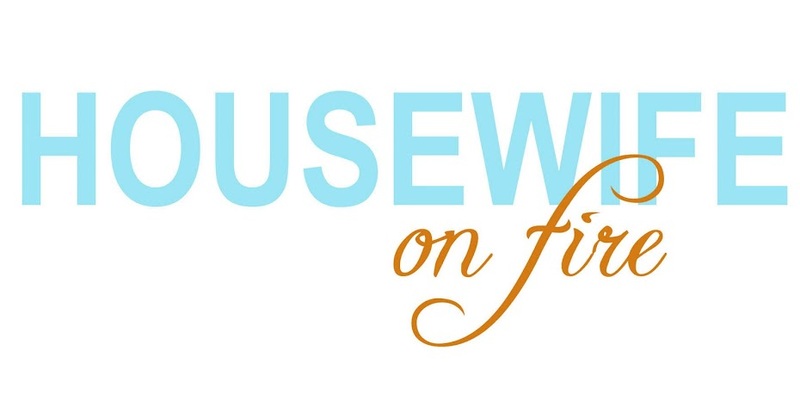 Housewife on Fire: Easter Fun!! Easter is less than a week away can you believe it? In case you were wondering how you can make this last week more Easter-y, here's a few, fun and festive ideas to put some hop into your day.... (I know, super cheesy, but just wait 'till you see what I've got). K- so first, let's start with the kiddo's lunches. Pack whatever treats or their whole lunch into Easter eggs. The bigger the eggs, the more treats you can cram in there.... or pre-pack them and let the kids have at it for after school snacks. These are also some really great and healthy ideas for the Easter Bunny to throw into the baskets so your kids aren't running around on a sugar high for hours. Another treat for kids, whether it be for snacks or baskets, is make your own carrot snack bags. I just took sandwich baggies, threw some goldfish (or whatever orange snack you have) and tied a green ribbon at the top..... ta da!!! So, one last idea to throw out there for today... plant some jelly beans... no really. Start today so you're bean will bloom in time for Easter. Viola! Eat your heart out Willy Wonka! Check back in soon, we've got some more great ideas for Easter coming up over the next few days. Five things to do with a sheet.